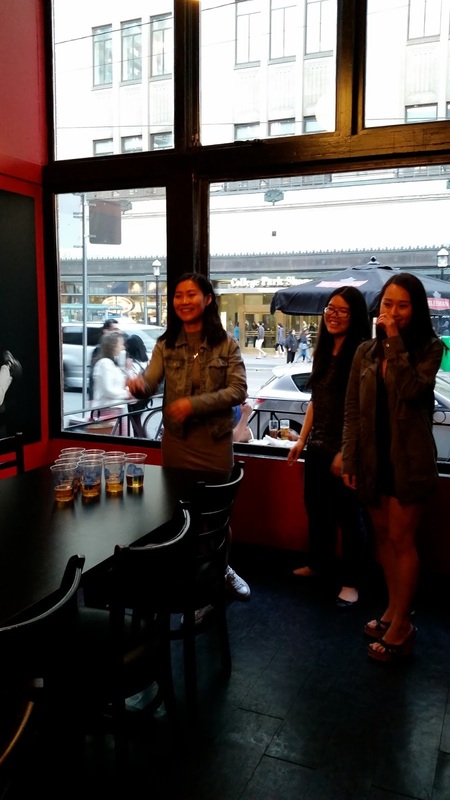 It was a Thursday evening – one night I had gathered all my best girls to come join me after I was cordially invited by W Burger Bar to come try out their famous Beer Pong Tables which were a recent addition to their fine establishment. Being a curious, enthusiastic blogger, I jumped right on the invitation and made way for it into my schedule – it turned out to be one of the most fun nights I’ve had in awhile! Manager Sean preparing our game! I made our reservation for 8:30pm that night, and my group and I were greeted by none other than the manager, Sean himself. I had the privilege of meeting him as well during my first visit to W Burger Bar with my older cousin, who was closely acquainted to him previously (do check out my first visit to W Burger Bar also here! http://foodieutopia.blogspot.ca/2016/03/w-burger-bar.html). 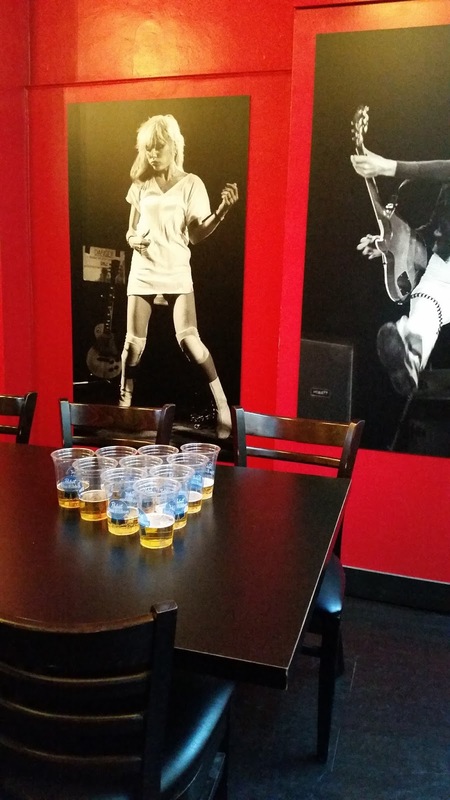 He was very hospitable and immediately had the beer ready for us to start our first round.He even taught us how to play (since it was really only my second time playing beer pong!) and we gradually got ourselves into the game. You can really tell that W Burger Bar catered for fun nights – the ambiance was beautifully themed, with wall art of famous rock stars against nice, red painted walls. In addition to a great interior, there were also wall mounted TVs where customers could watch some channels. 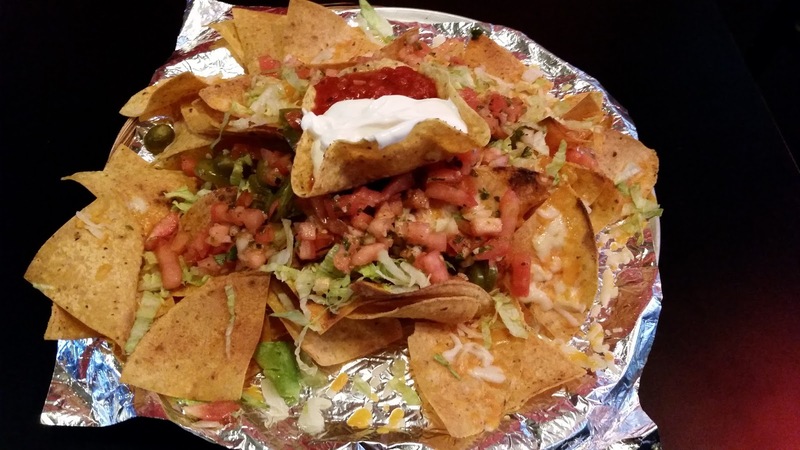 I believe that night some sports channels were playing, so if you’re a sports fanatic and you’re looking for fun, W Burger Bar has it for you! My girlfriends and I were truly impressed. We started off quite slow, after all it was our first time in awhile trying this out! Sean was very patient though and helped us with anything we needed. 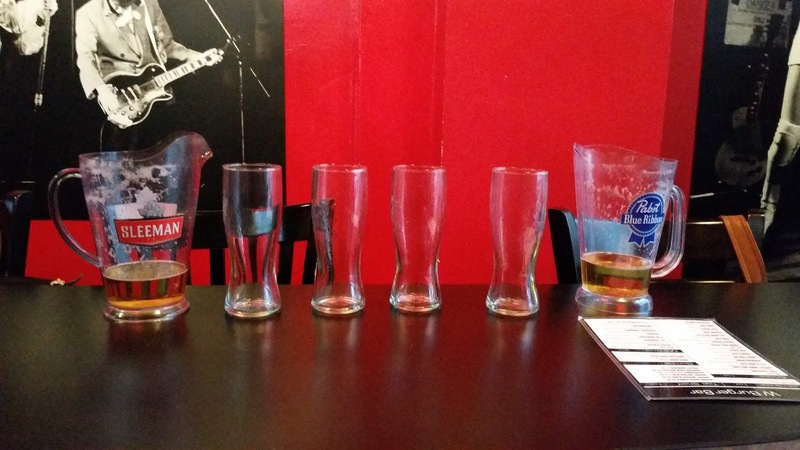 Soon enough, practice made perfect, and we started making our own shots into the cups in no time! 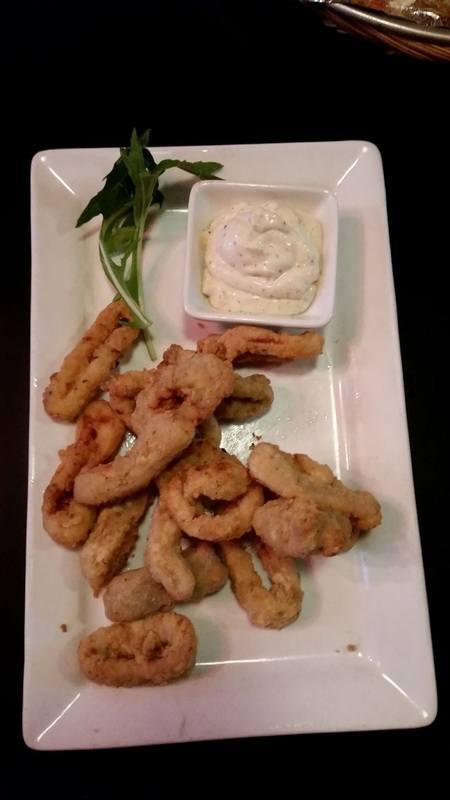 The appetizers were prepared very nicely – my favourite starter was probably their Beef Nachos, though the Fried Calamari and their Panko Breaded Shrimp were also delicacies which all my girlfriends enjoyed while we finished off some great rounds of beer pong. 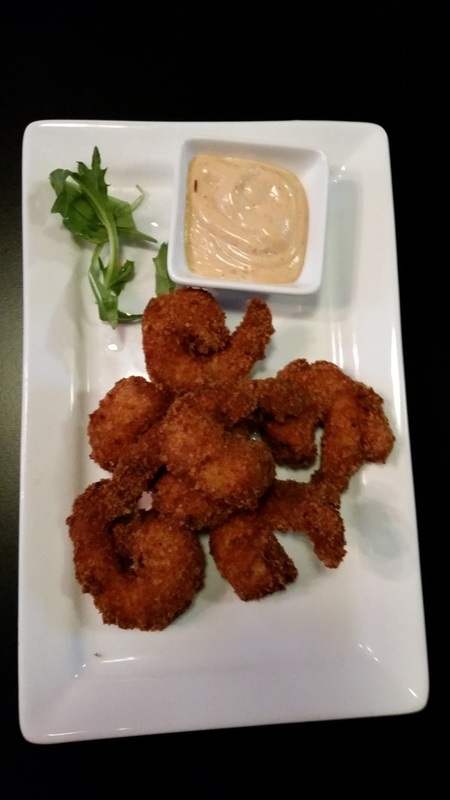 The Fried Calamari ad Panko Breaded Shrimp were new additions to the menu according to Sean – and what an addition they are! I’m sure that incoming customers to W Burger Bar will surely enjoy all these starters, as well as many of their selections at their establishment such as their burgers. Unfortunately this visit I couldn’t eat one, but definitely a recommendation to all my readers here on Foodie Utopia. Making this visit to W Burger Bar was a change for me – usually I have always just gone to restaurants and ordered food. 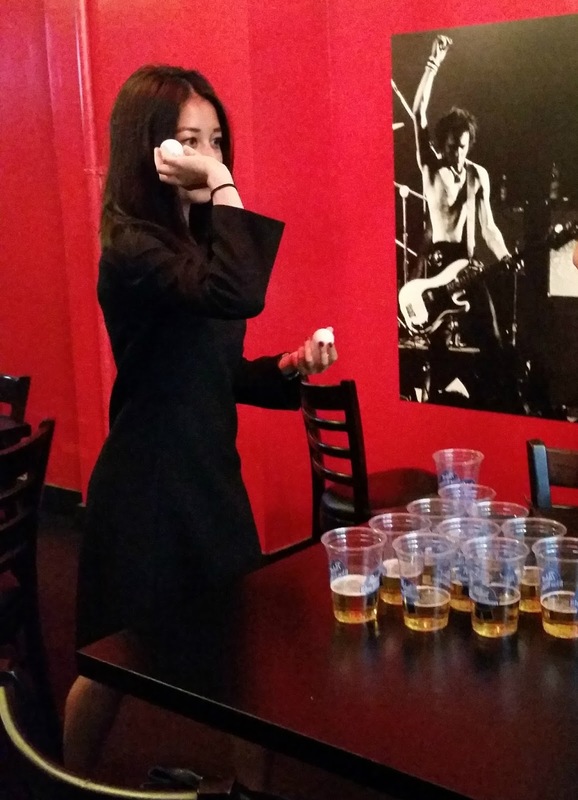 W Burger Bar offered not only the food, but the pong, the beer and all the fun I could possibly have right in the 6ix with only the greatest of company. 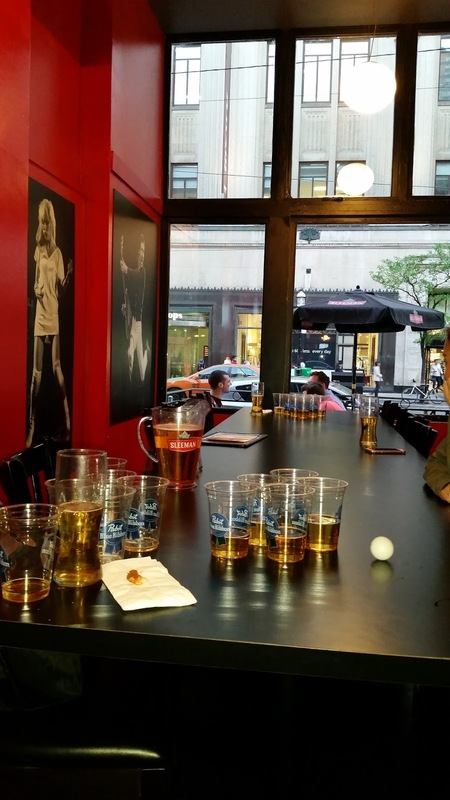 If any of you readers are looking for fun out in the heart of downtown, do reserve a table for beer pong with W Burger Bar. For an individual like myself who certainly enjoys trying new things and exploring all the fun there has to offer – I can say with confidence that W Burger Bar will not fail to please you, and exceed your expectations in all aspects! 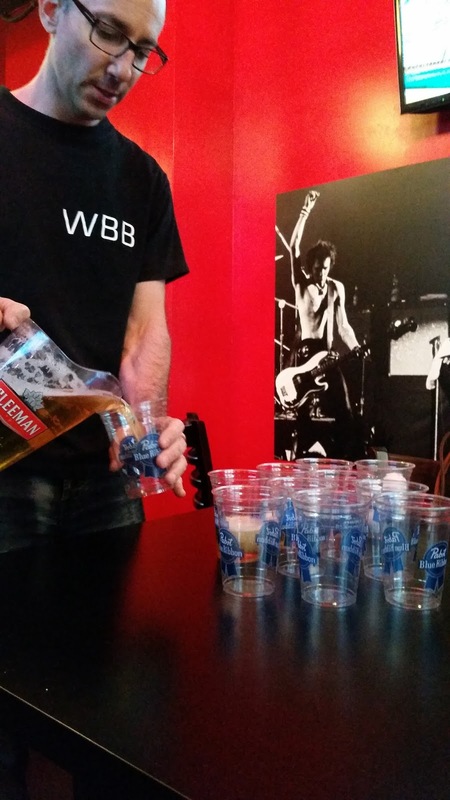 Thank you to W Burger Bar, for inviting me to try it, it was a blast!